In the quiet rustic setting of Hamstead Acres, you’ll be afforded a venue as unique as your wedding or event. 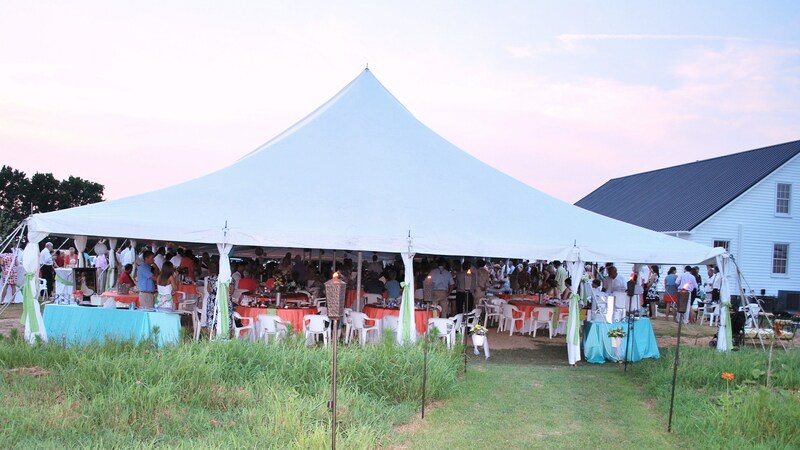 You’ll also find that any of the areas on our grounds are ideal for family reunions, graduation and birthday parties, corporate functions, or community events. The information below gives details about each of our venue areas available for rent. 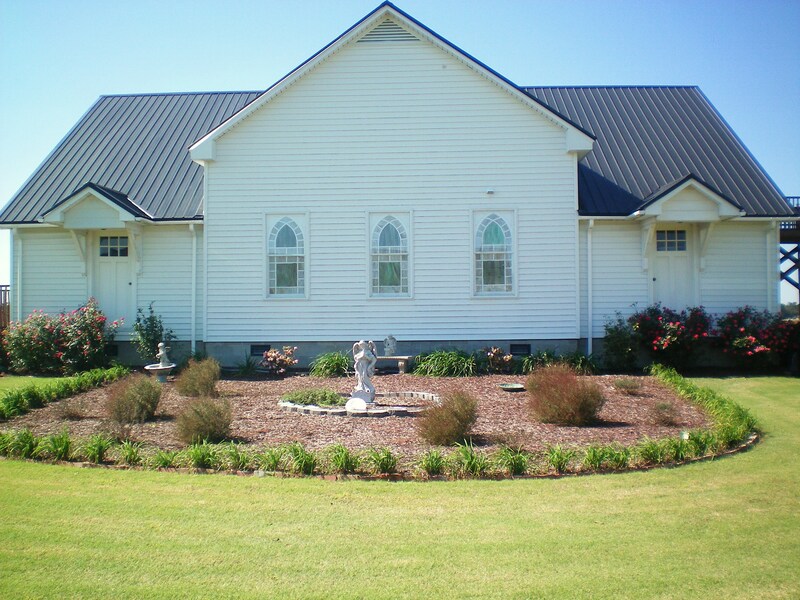 Our venues are located on our farm in LaGrange, NC, less than 15 miles from Goldsboro, NC, Snow Hill, NC and Kinston, NC We are less than 40 miles from Greenville, NC, Smithfield, NC and Wilson, NC. Click on the photo or title of each area to read more info about each. 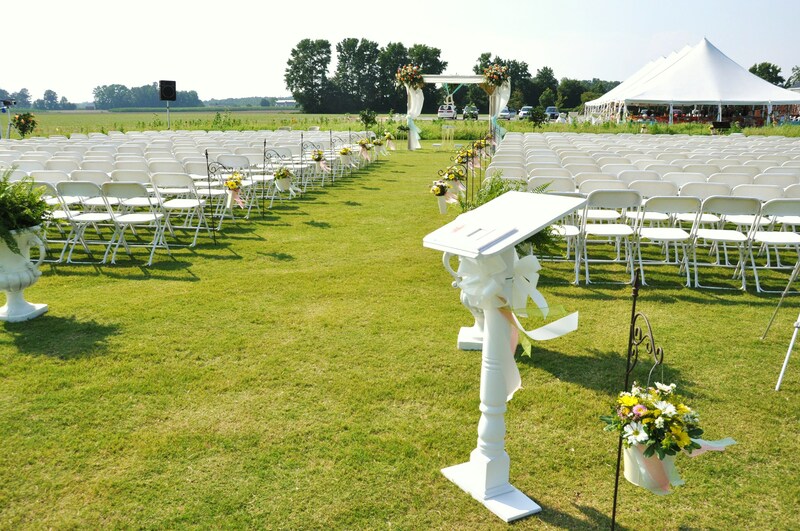 -Unspoiled, undeveloped land gives you the freedom to use any decor that suits your event best. -Ideal for Rehearsal Dinners, Corporate Luncheons and Parties, Birthday Celebrations, Family Reunions, and more! Whether indoors or out, Hamstead Acres provides the perfect backdrop for that perfect day.